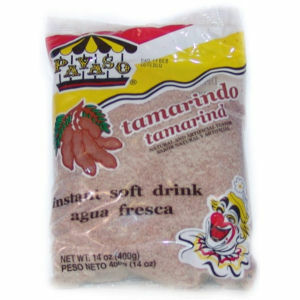 Our traditional Payaso Tamarind instant drink mix is an easy and delicious way to refresh yourself. Tamarind has a pleasant sweet/sour taste that is very unique. Try all our Payaso flavors!